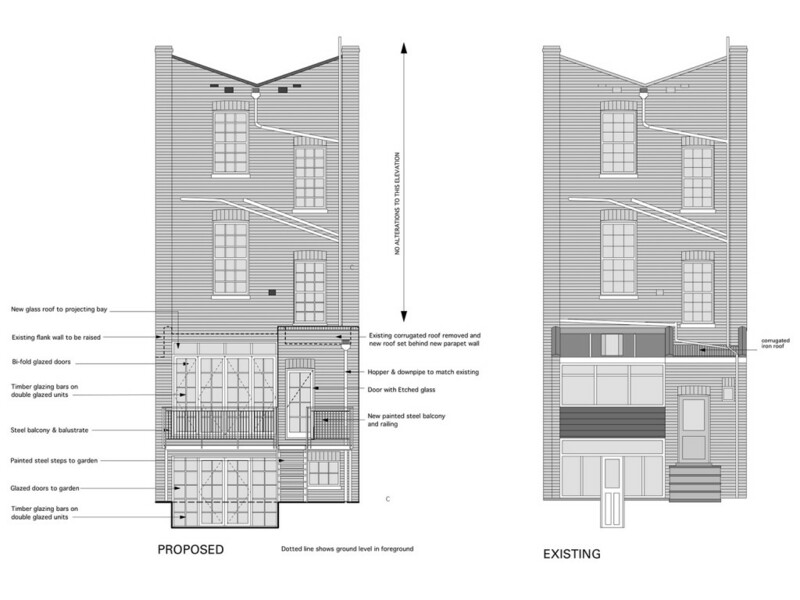 HEAT have achieved success in a tricky planning application to rebuild a rear extension in a sensitive street in Islington; adding a floor to the rear extension and creating a full width extension at the lower level. 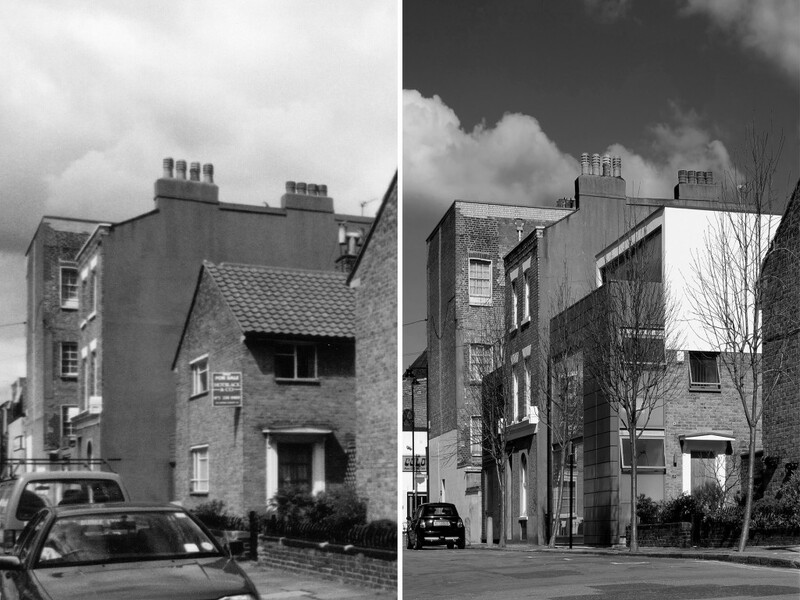 This image shows the rear of the house before and after. The alterations required conservation area consent and consent for tree works from Islington Council and HEAT had to calculate the effect of the extension on the neighbours’ sunlight and daylighting. 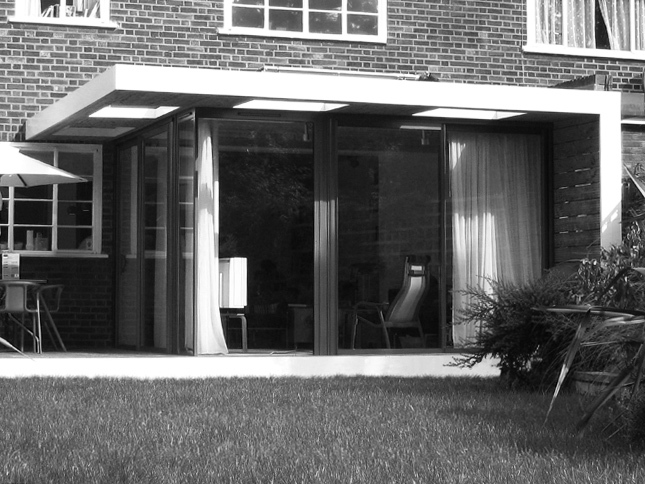 The house was completely transformed internally; where it had been narrow and dark, planes of glass bring in borrowed light and create a sense of space. The staircase was rebuilt so that the ceiling in the opened out basement could be flat. As project architect Michael Feinberg says “This was a tricky three dimensional jigsaw puzzle requiring very careful detailing and accurate construction, but the end result is a transformation”. 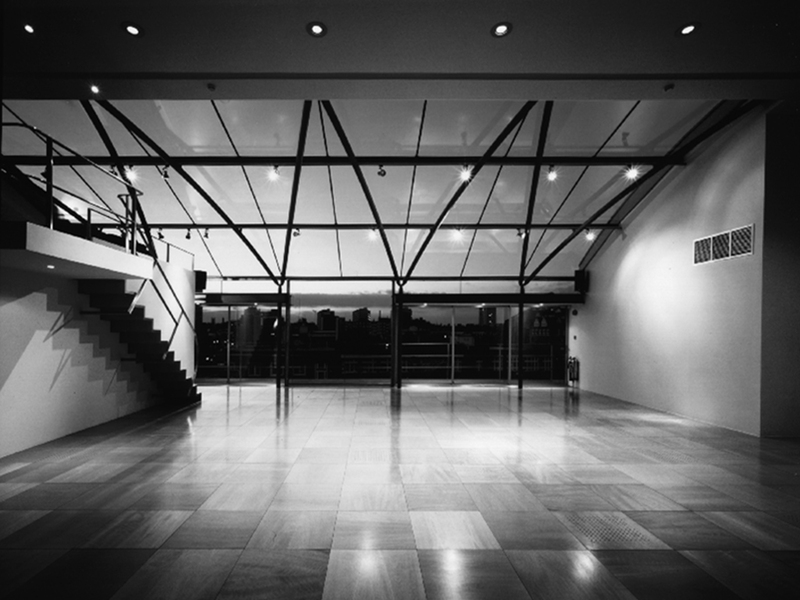 Before founding HEAT, Charles Humphries had worked on the conversion of a warehouse in Clerkenwell for the imaging company Metro. As Metro were moving to new premises HEAT were asked to review the conversion of the building to a Headquarters building for sale or on the rental market and carried out a feasibility study. The building was subsequently let to an international fashion brand. 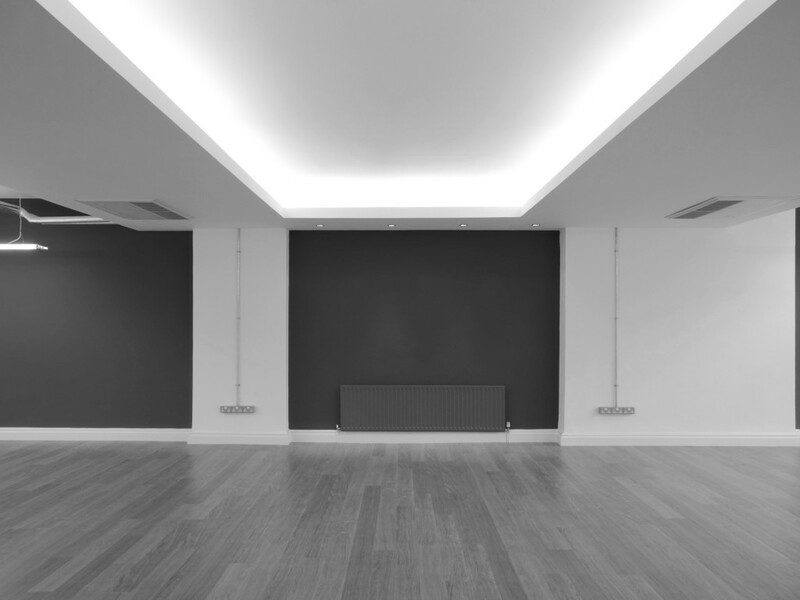 One of our developer clients owned a warehouse in Clerkenwell which had been unsympathetically converted into offices with low tiled ceilings and grey carpeted floors. HEAT were asked to look at re-modelling the office interiors as they became vacant and by cleaning the brickwork and installing oak floors and clever coffered ceilings that hide air conditioning plant, provide lighting details and give a sense of space HEAT were able to create spaces that retained the cool warehouse feel. Rental income was trebled and the units were snapped up even before they were completed. Trend-setting developer ICONIC hired HEAT Architecture to transform an unpromising 1950′s office building in St. John’s Square, Clerkenwell, into a mixed-use residential and office building. A scheme like this, in such a popular area is a rare find, providing HEAT an opportunity to create a truly special conversion. 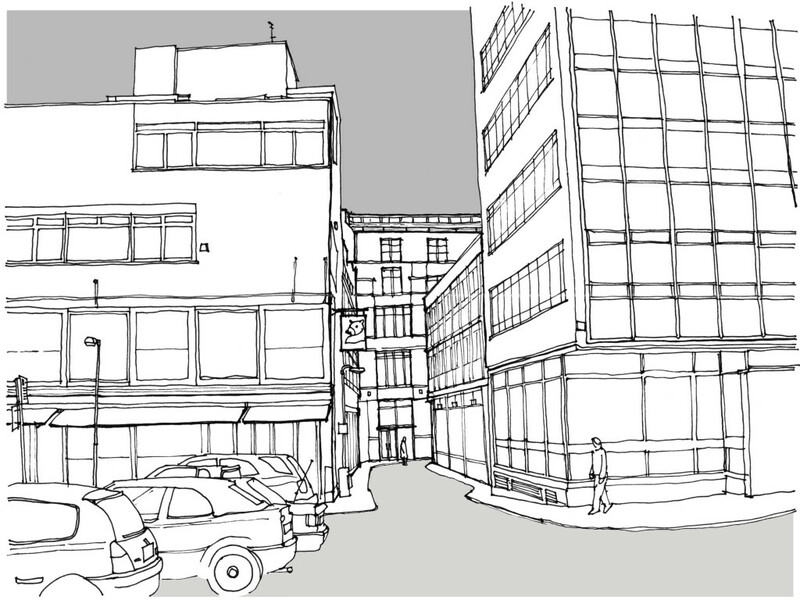 One of the challenges was to work above and around existing business premises on the lower floors. Nine stunning apartments were created, and two additional floors added housing the spectacular penthouses, which were constructed to be energy efficient and quick to build, using highly insulated lightweight timber and steel components. All apartments are designed to meet “Lifetime Homes” standards. In addition, acoustic insulation between apartments exceeds the new acoustic regulations. To achieve this HEAT made sure that the floors in the apartments did not touch the walls and none of the walls touched each other, in effect making each apartment a “box” floating within another box. The interiors were designed by HEAT Architecture in conjunction with Target Living. Both wished to maintain the flavour of Clerkenwell’s personality throughout the interior. The bold colour scheme and selection of globally sourced materials reflect this, with glorious chocolate stained oak floors in the living areas, rich carpeting in the bedrooms and heated limestone flooring in the bathrooms. 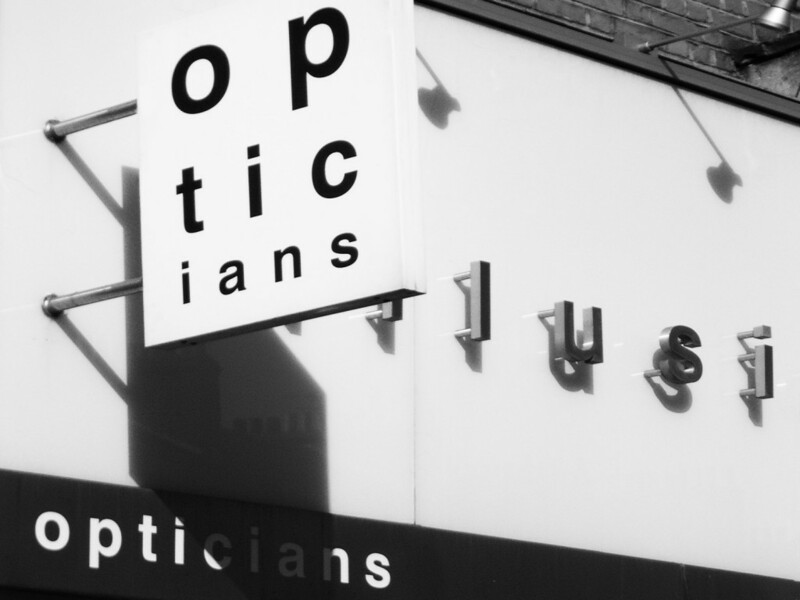 HEAT were asked for their planning expertise to create a new shopfront for a retail unit in Islington. This required planning and advertisement consent which was obtained after negotiation with the conservation team. HEAT have obtained Planning and Listed Building consents to convert the basement of a former industrial building in Clerkenwell to provide a very valuable A3 restaurant consent. This involved detailed negotiation with the Chief Conservation Officer at Islington Council. 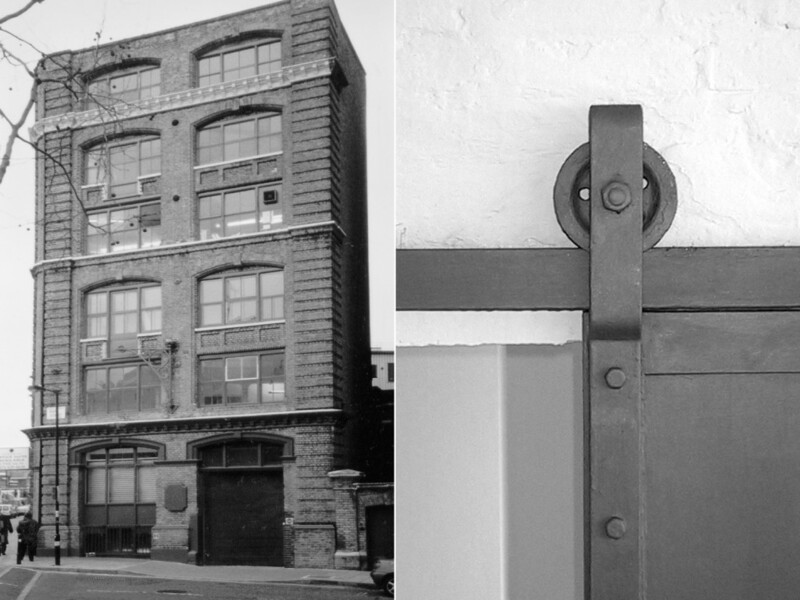 The warehouse still had many original features, which were retained and enhanced. A new entrance and staircase were created in a former loading bay with a contemporary feel. The premises were let to J.D .Wetherspoons, maximising the rental from an unused space in an economical way. 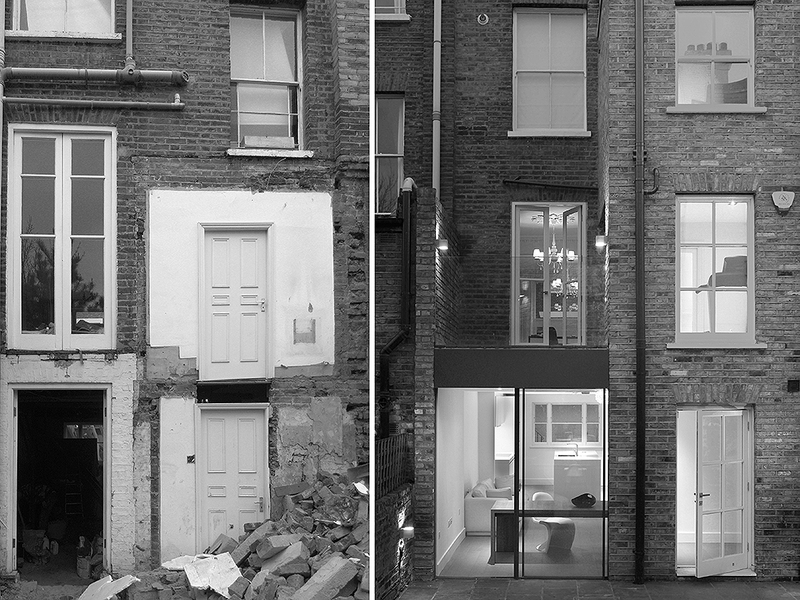 HEAT negotiated a relatively straightforward planning consent to rebuild a ramshackle rear extension in this Victorian terraced house in Barnsbury, Islington. The alterations allowed the reconfiguration of the lower floors in a much more efficient way. HEAT have obtained a valuable consent from the London Borough of Islington to convert a C19th warehouse of 25,000 sq ft in Clerkenwell into residential use. 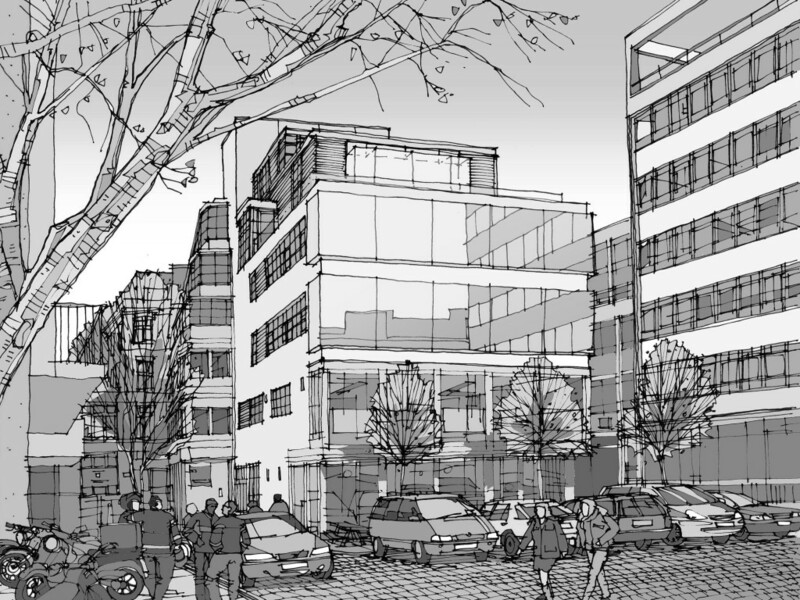 We created ten flats and three live-work units, and retained 4000 sq ft of B1 use, adding additional space at roof level. The flats were generously proportioned with high ceilings and floor to ceiling windows and provide genuine loft living in the city. The scheme was drawn up and planning obtained within four months of appointment.